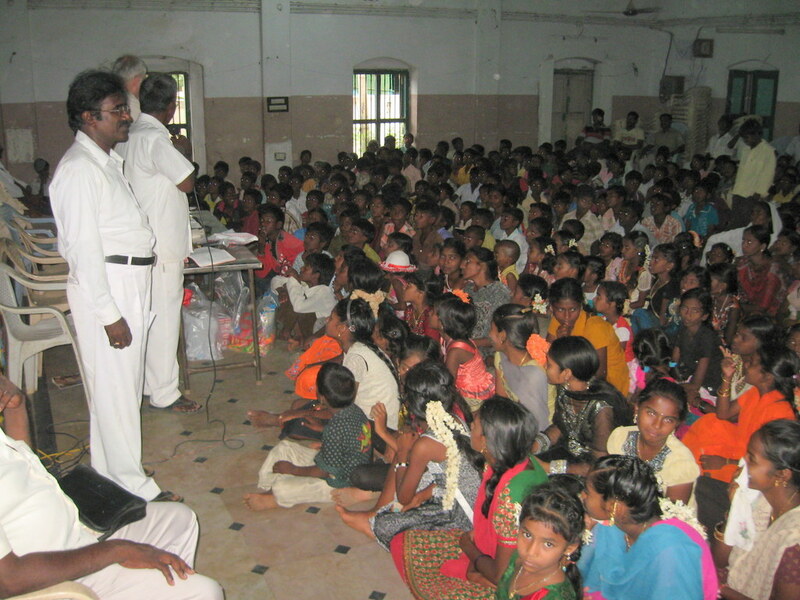 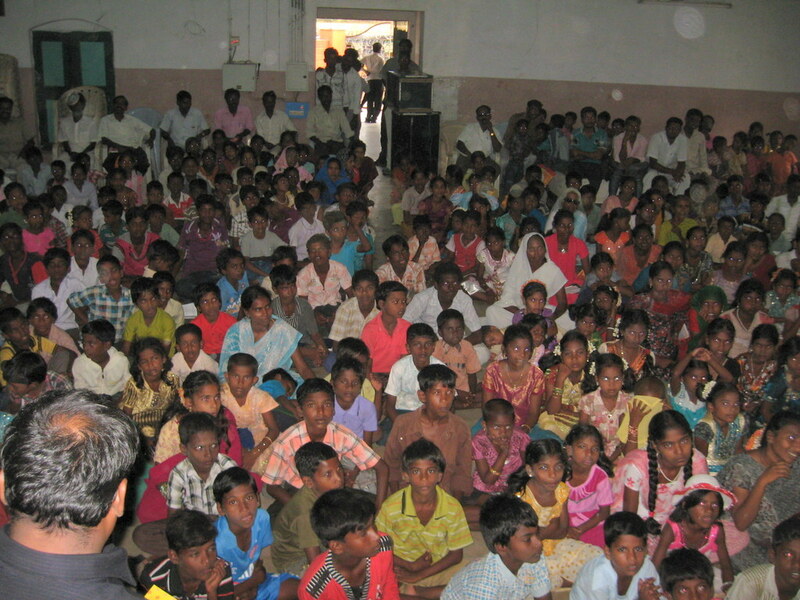 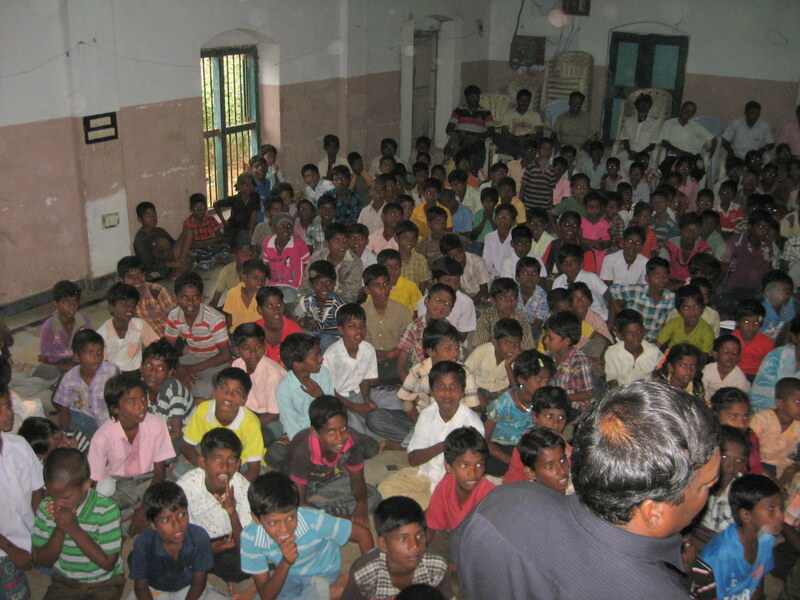 The BELC Koppedu District has been having an inauguration of their VBS throughout the district now for several years. 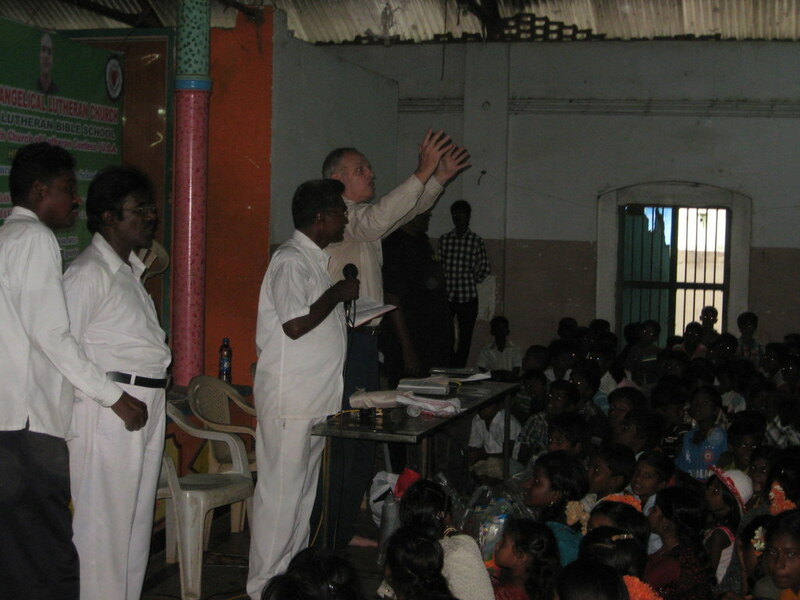 This year fifteen pastors brought over 600 children together on Sunday afternoon to celebrate the beginning of VBS time. 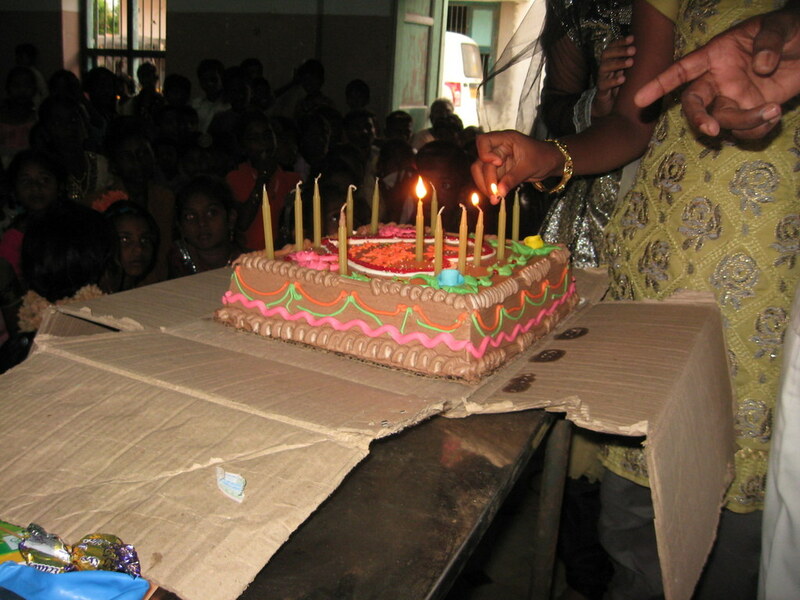 Several MLBS students and also some ladies helped to keep the children in order. 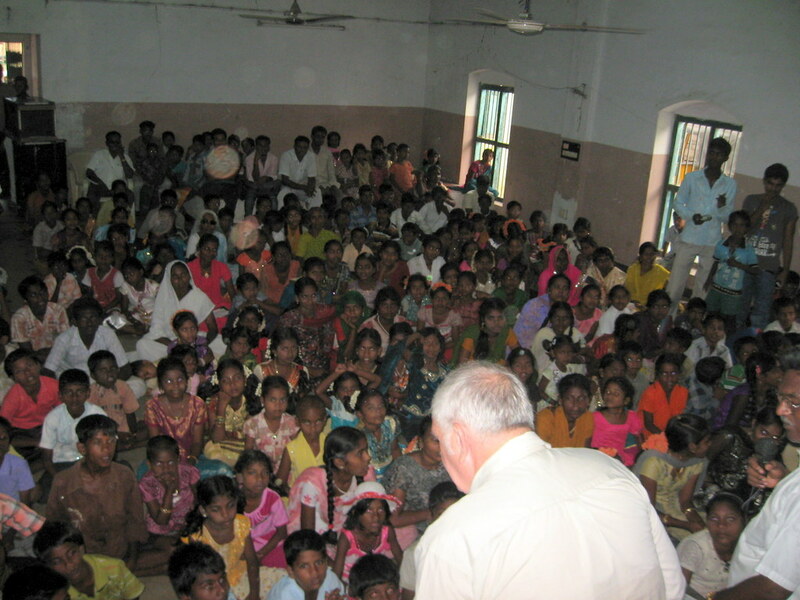 Of course we had devotions on the Word. 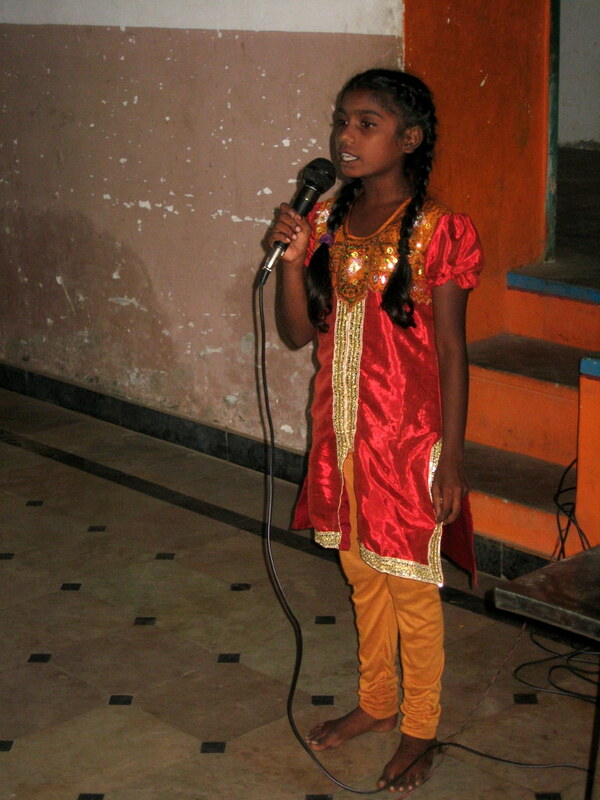 Several children sang solos in praise of God. 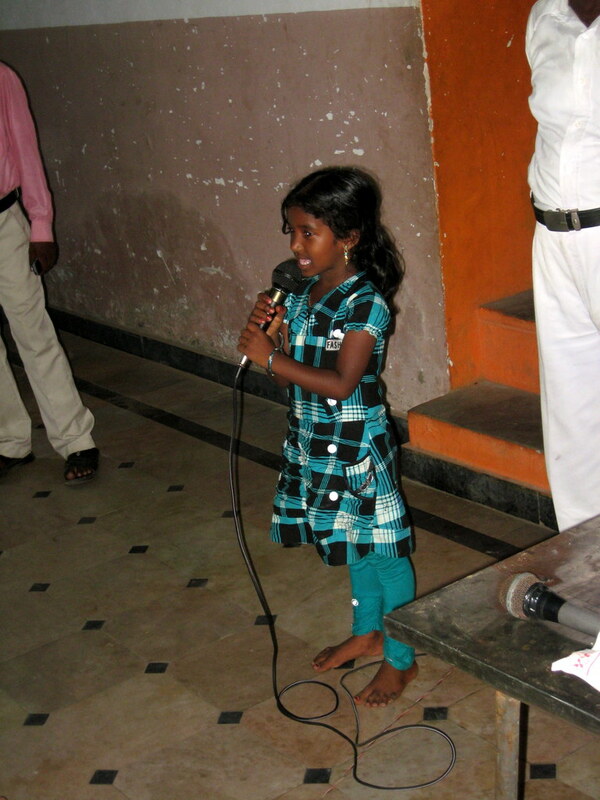 One six year old girl recited all the books of the Bible and Psalm 1 with no hesitation. 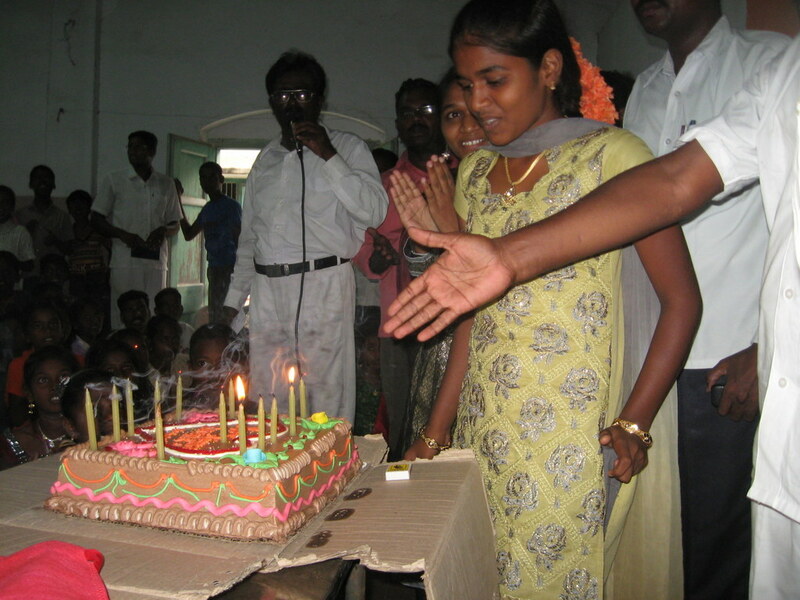 In conjunction with this celebration we also have a birthday wish for Pastor D. Paul’s daughter Esther who was 14 this year with that number of candles on her cake. 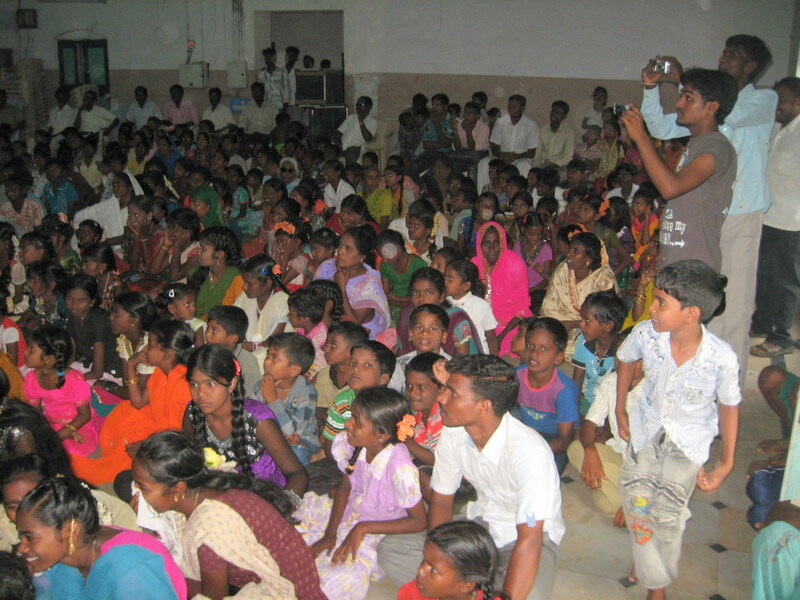 After the celebration all joined in a rice meal with ice cream.